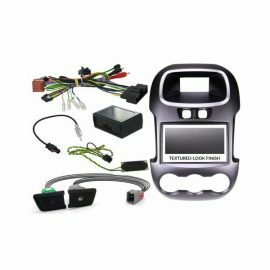 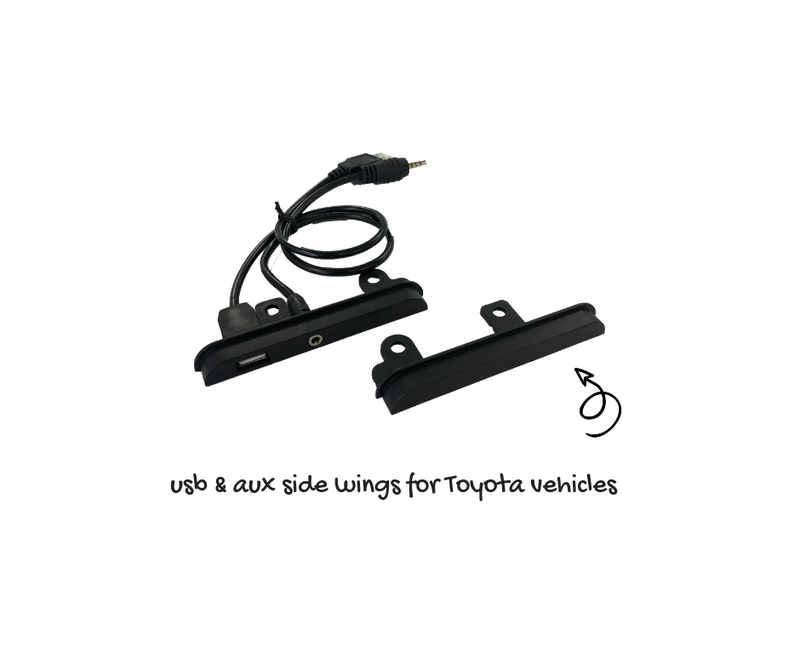 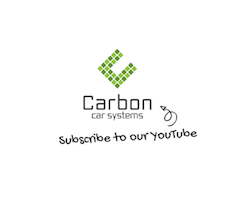 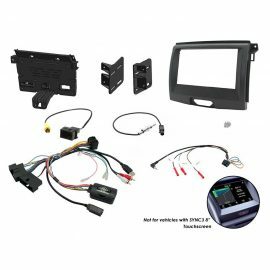 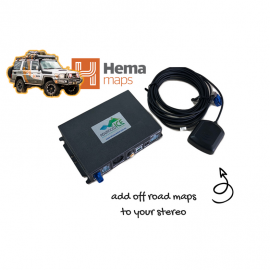 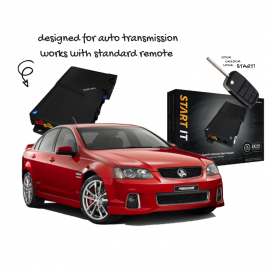 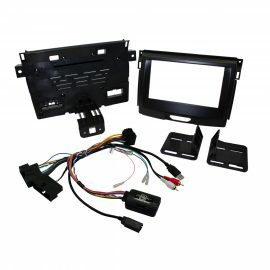 The Facia Kit for Toyota with USB & Aux Input | ATB3 Wings for Toyota Subarus are special bracket kit used to fill the 200m wide stereo gaps when replacing the factory stereo with a new double din size radio. 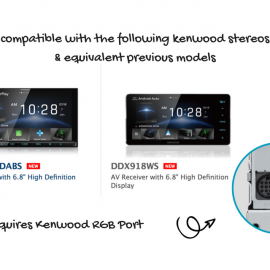 Typically new double din stereo units are 180mm and they need these small plastic fillers for the side to look neat. 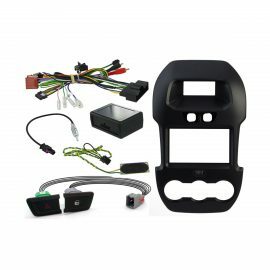 These kit designed by Aerpro include a USB and AUX input for easy access on the front of the stereo for that factory look and convenient use.